“Shirley [1942-2016]” is a heartfelt eulogy, delivered without words but with plenty of soul. The instrumental EP is a tribute from Chris Russ ‘15, also known as faruhdey of the Outsiders, to his late grandmother, Mrs. Shirley Russ. Crafted in the weeks just before and after her passing, the project spins wistful soul samples with personal nostalgia, giving new life to a beautiful memory. With the help of his mother, Pandora radio stations and online blogs, he’s amassed a huge collection of potential samples, writing to me recently that he has 275 songs on his “shortlist.” He’s also had a big hand from his friend and mentor Kevin “Moose” Anderson, a local radio DJ in Russ’s native Hampton, Virginia. Mrs. Russ stuck to gospel, which isn’t as explicitly present in Russ’s work, but the emotional weight and feeling of his grandmother’s music pervades everything he does. The tape is nostalgic, not only in its allusions to bygone artists from the sixties and seventies, but in its old school approach to production. Russ’s style may be familiar to most as a throwback to the sound popularized by Kanye West’s “College Dropout,” with sped up soul samples providing the main thrust behind his beats. He goes to show that you don’t need stacks of synths or booming bass lines to make a good beat. All you need is a good sample and the refined taste to chop it just right. Perhaps it’s this old style that gives the outro, “Wait Luther,” the same triumphant feeling of closure that I get from tracks like legendary producer J Dilla’s own swan song, “Last Donut Of The Night.” This track is also noteworthy because Russ samples piano tracks from his frequent collaborator Tyler Brooks ‘16 (EAGLEBABEL of the Outsiders) to lend a dynamic and jazzy feel to the stuttering interplay between boom bap drums and a heavily chopped soul sample. On the other hand, tracks like the minimalist, swelling “West Gilbert Street” and the heavily reversed “Supply & Demand” place less emphasis on sample selection, allowing Russ’s own beat manipulation to shine on its own right. In the end, it’s impossible to consider this album divorced from the context of its creation. Russ credits his grandmother for much of who he is today, both as an artist and as a person. 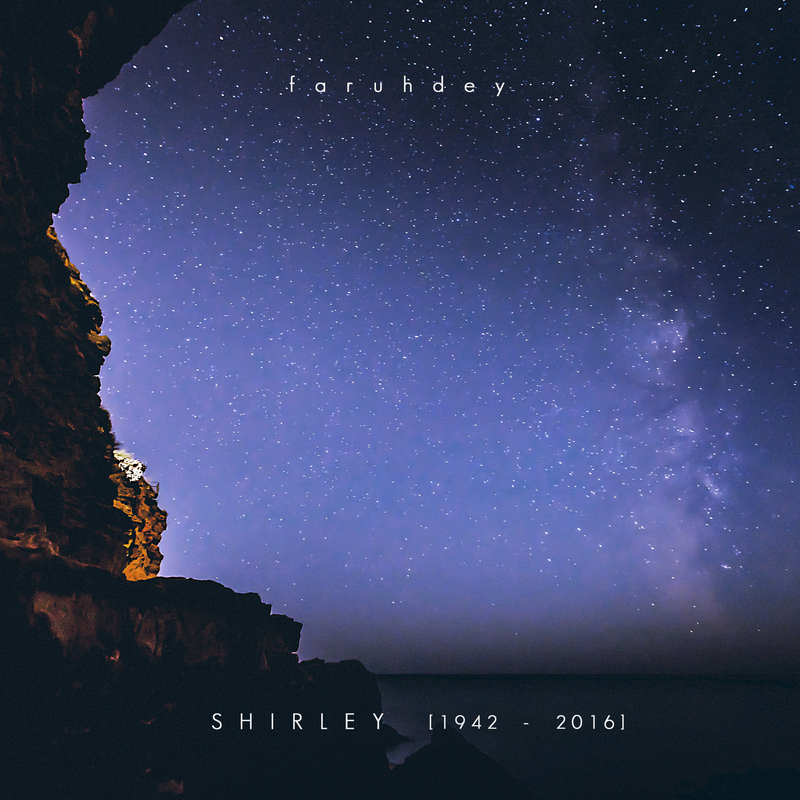 It’s appropriate, then, that “Shirley” is a powerful declaration of his own maturity, vision and skill — a reflection of where he is today, created with due respect for the woman who helped him get there.